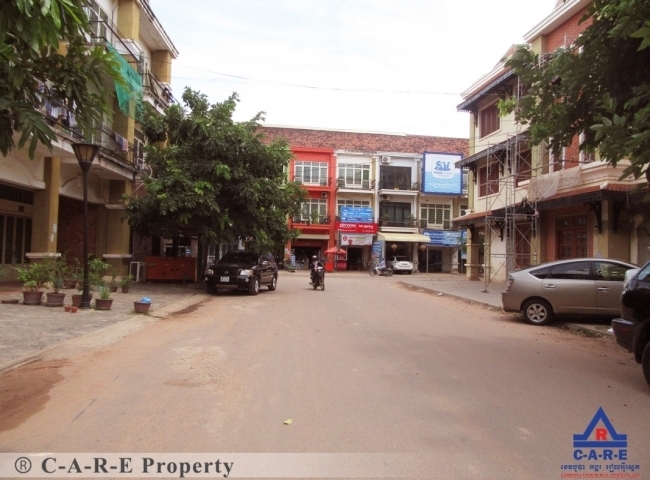 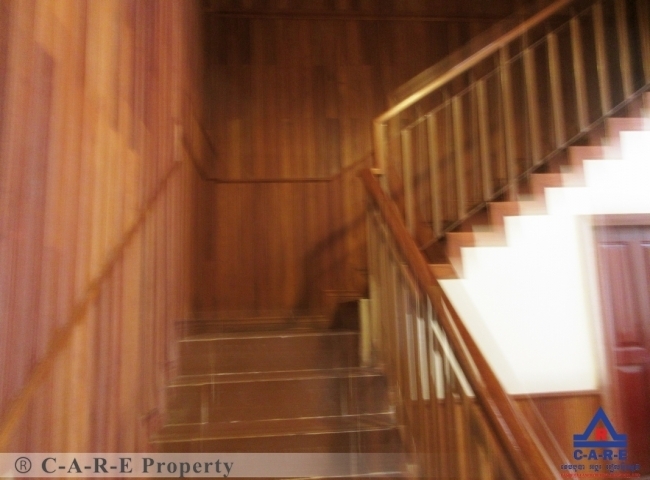 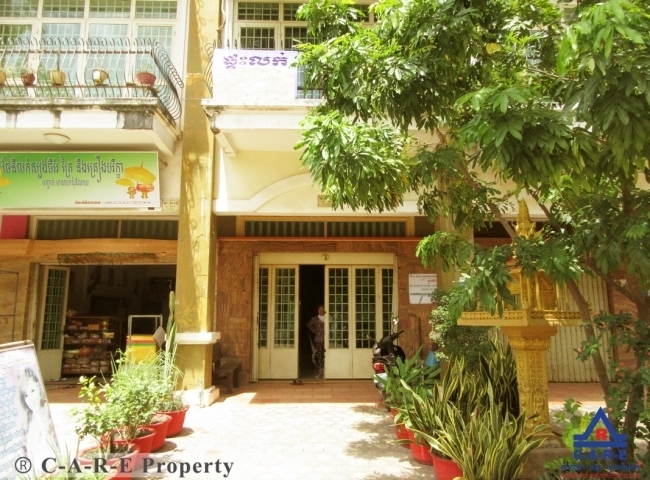 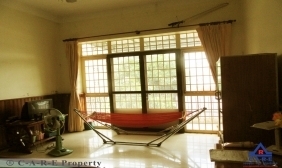 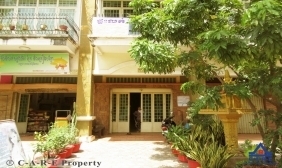 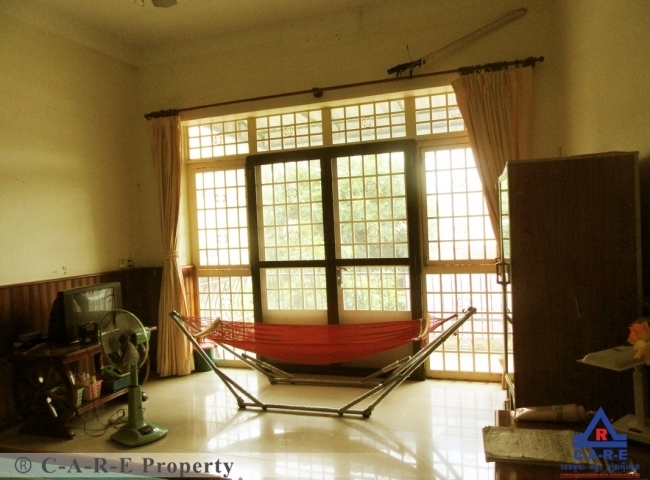 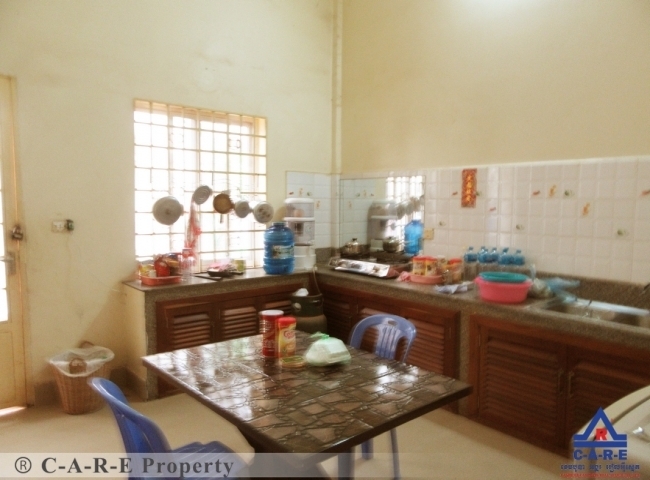 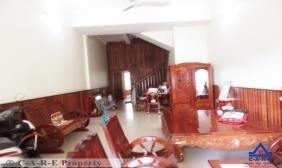 Flat for sale is located in Kouk Chok Commune, Siem Reap city. 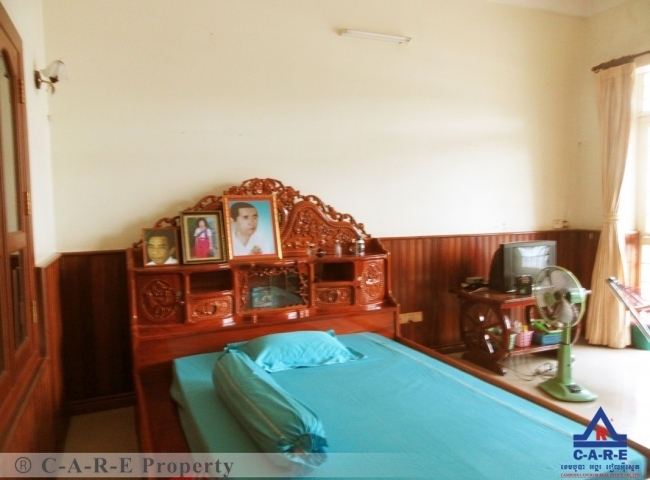 The property comes with 5 bedrooms and an en-suite bathroom. The living room comes with some of furnished and a nice wooden table set and the kitchen is big with an ample space for cooking. suitable for Living like family and group and it can run any business possible The surrounding environment quiet, secure and good road condition.